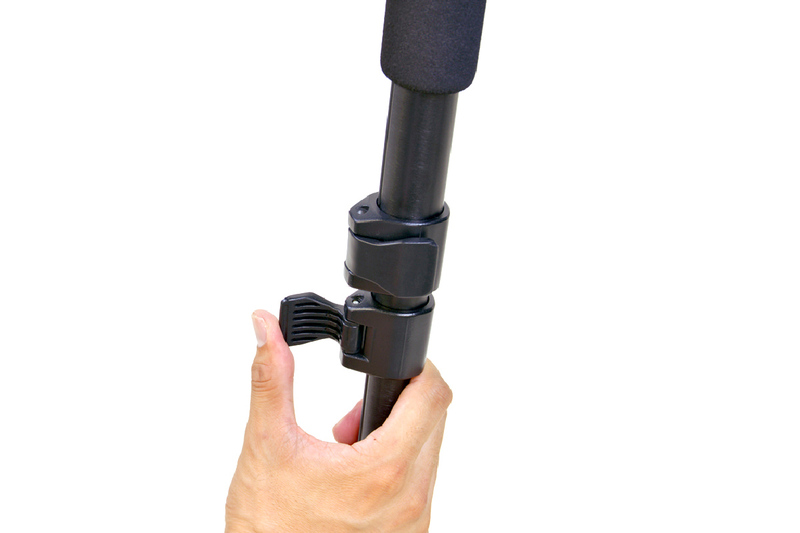 Equipped with a dedicated camera platform, which was long the connection of the camera platform and the ball portion. 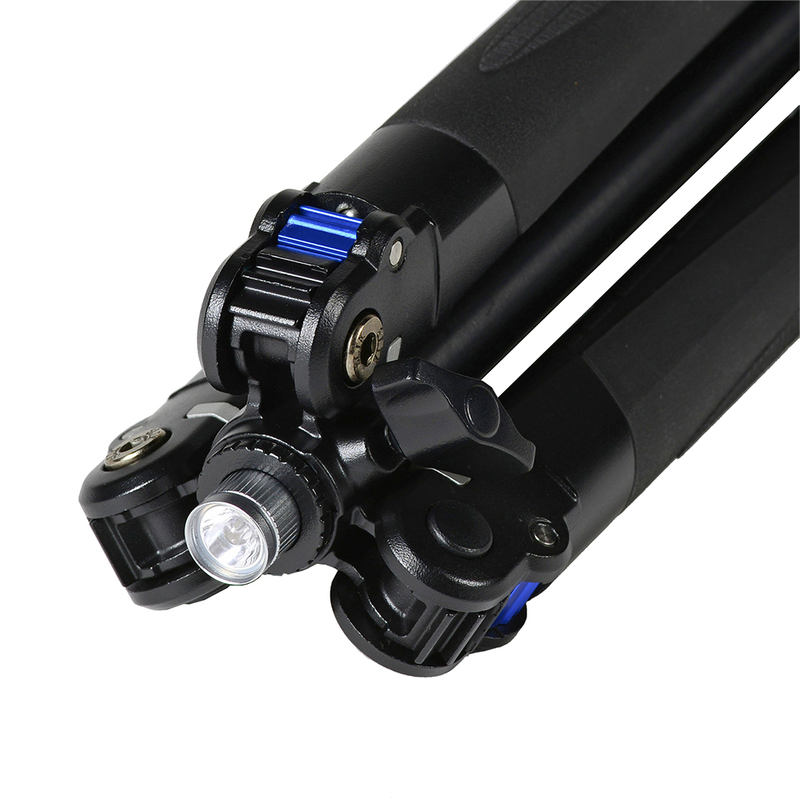 Integrated LED light in center column for shooting in the dark. 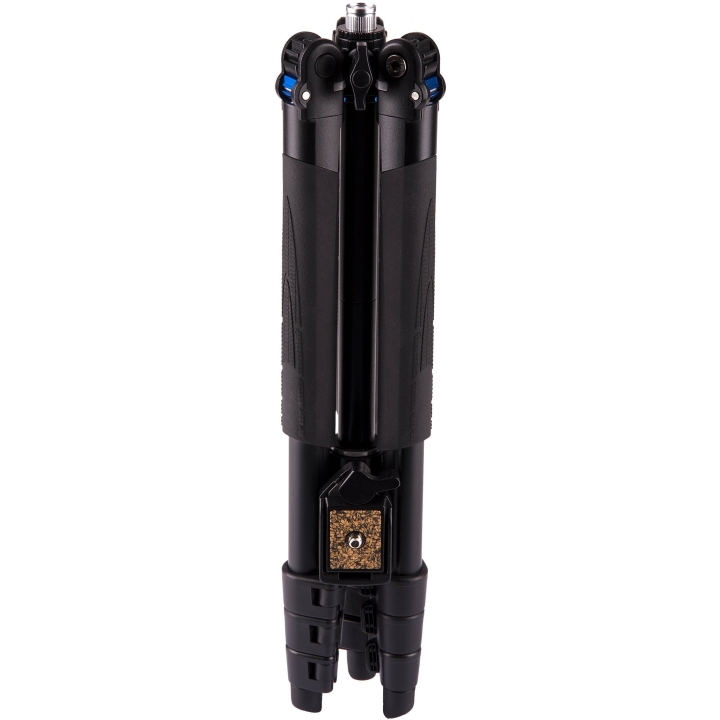 Easy to hold and no penetration of water even in rainy weather, etc. 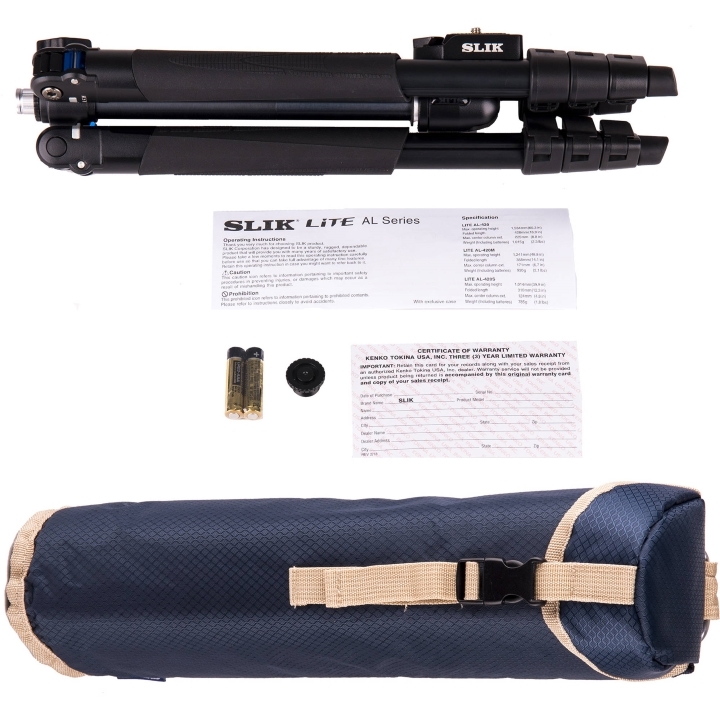 The LiTE AL-420M offers super lightweight and compact usability thanks to Aircraft-grade aluminum construction. 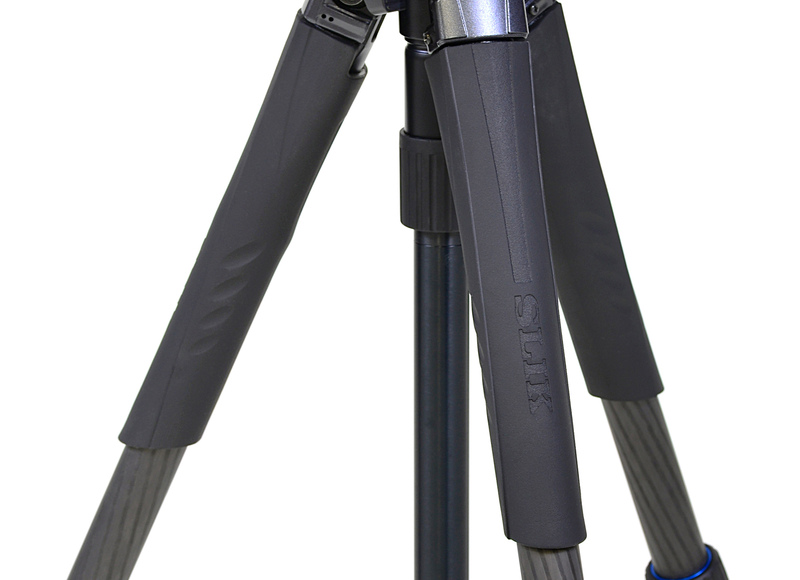 When fully retracted this tripod is 358mm long making it easy to stow in a carry-on or backpack. 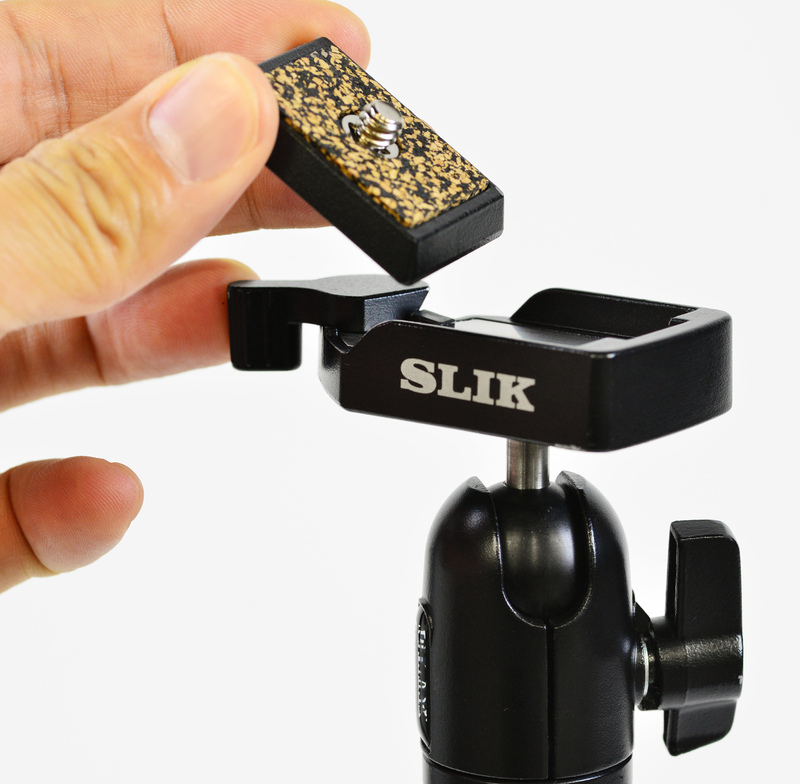 Weighing less than 1.0kg, the SLIK LiTE AL-420M will help you capture memorable moments from one adventure to the next without adding cumbersome weight. 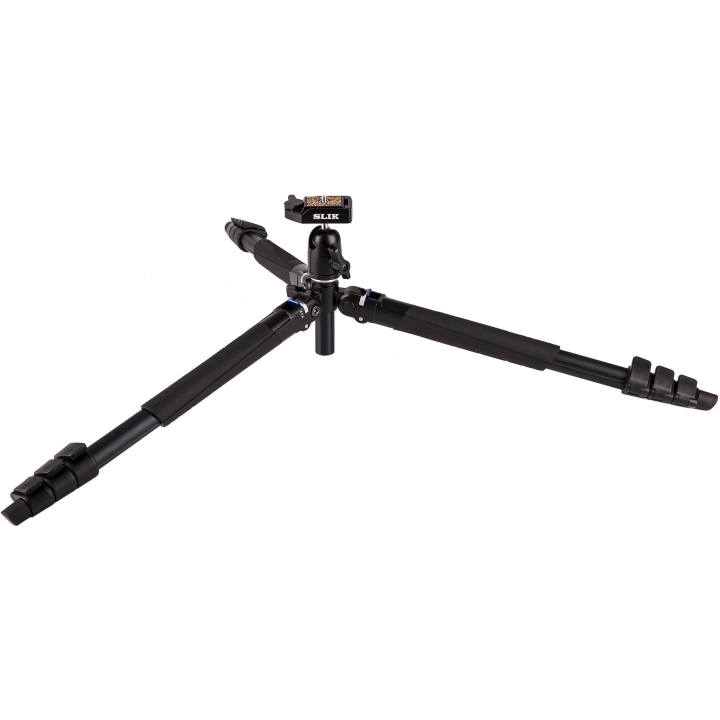 Now image throwing everything you might need for a shoot on your back and hiking for hours to get to the perfect spot to take a photo. Or maybe you do that already and know how it feels. Now throw a tripod on top of all that. Think it’s going to weight you down? 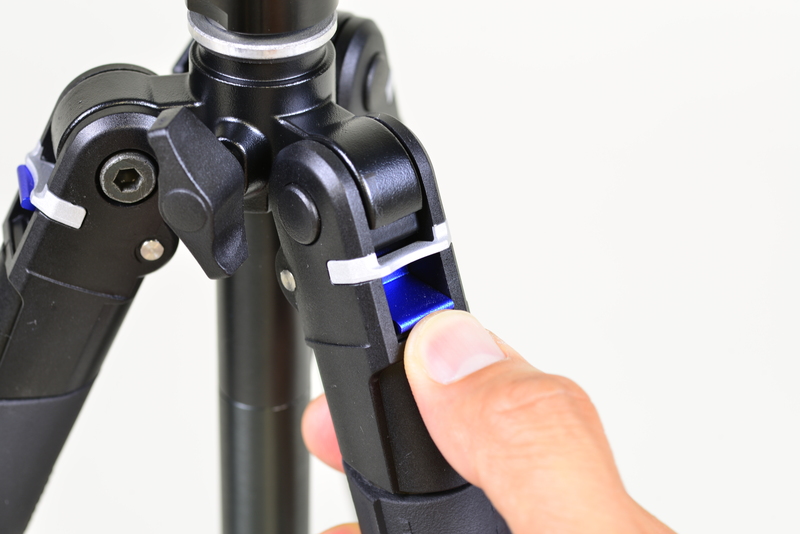 Not if it’s a LiTE series tripod from SLIK. 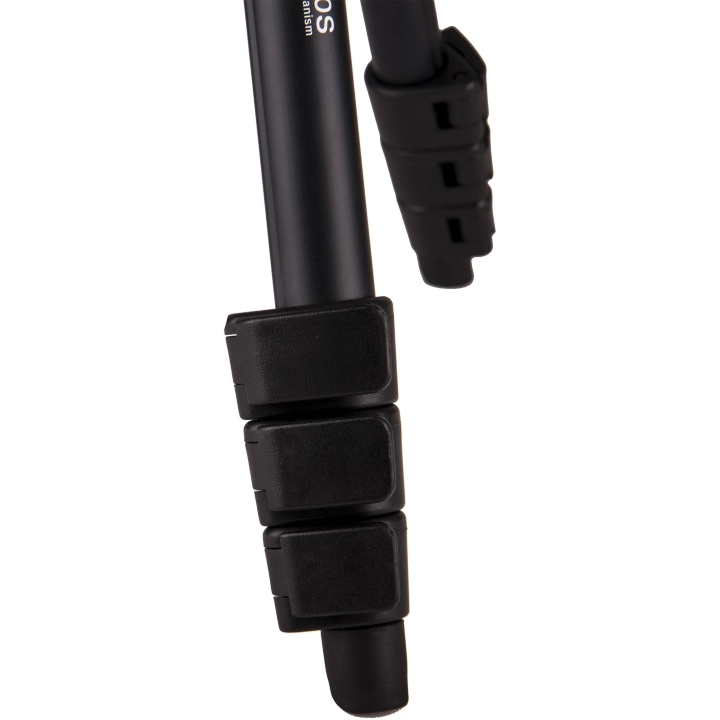 The LiTE series are some of the lightest-weight tripods around. 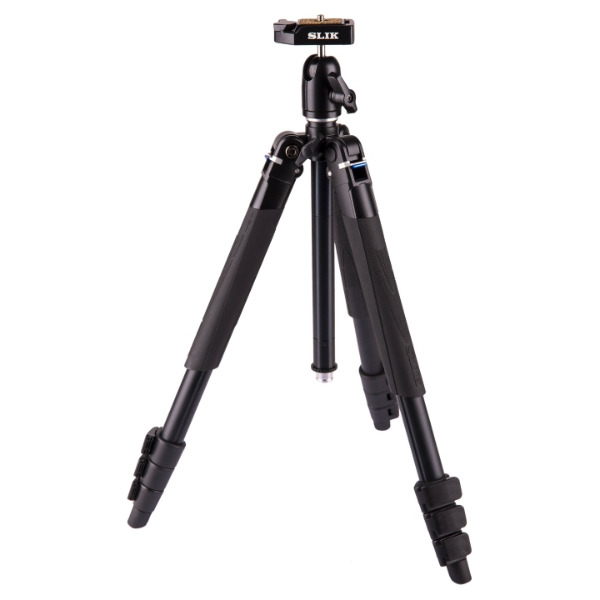 The two tallest of the series reach eye level while remaining under 1.0kg and the smaller models are even lighter!